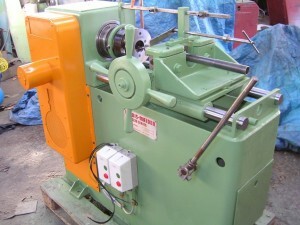 The range also continues up to M100 (4”), please contact for details. 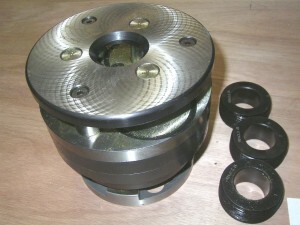 The above size range sometimes vary slightly between stationary and rotary heads. Specify R/H or L/H when ordering. 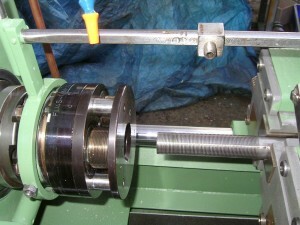 Contact us for prices of heads,thread rolls and accessories. 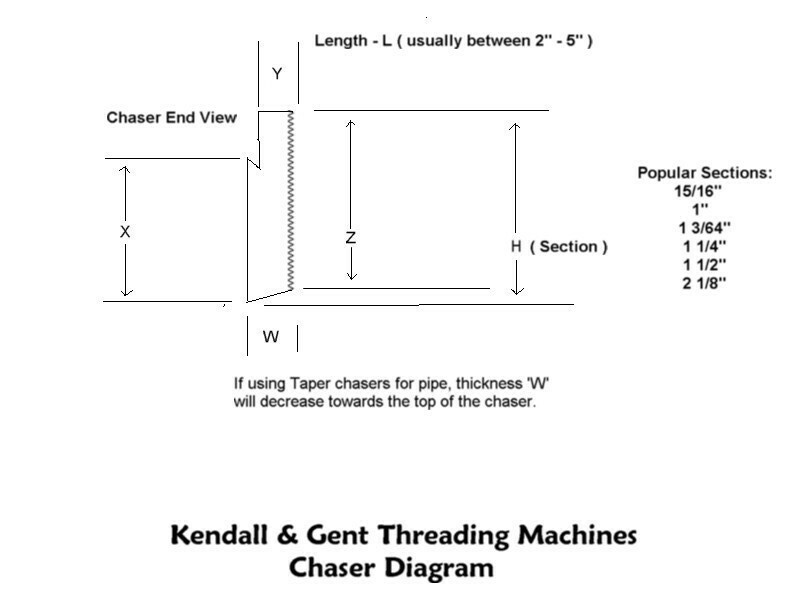 Thread Rolling Heads from Kendall & Gent are compact and rigid in construction , all components are generously designed and built to close limits to ensure production of accurate threads. 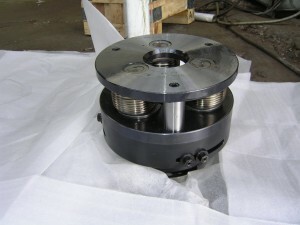 They are available in either rotating or stationary versions, the stationary are mainly mounted on auto lathe turrets, whereas the rotating are mounted on stand-alone machines, the examples of these below were built in our works by Kendall & Gent engineers. 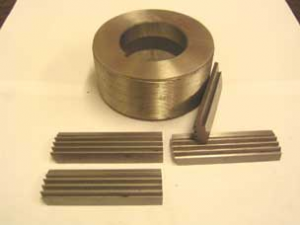 Our Range of Kendall & Gent Tangential and Radial Chaser Dies are manufactured from the most refined Tool Steel and using our own individual hardening technique, we produce the most durable and long lasting chasers in the world. 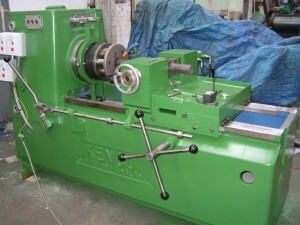 We supply our chasers for all makes of thread cutting machine, including Joshua Heap, Landis & Kenco. © 2016 Kendall & Gent Limited.